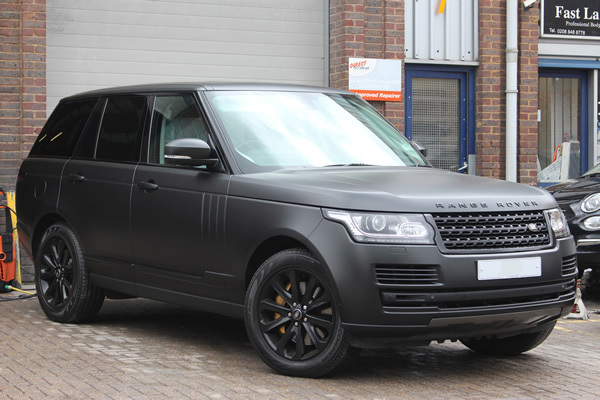 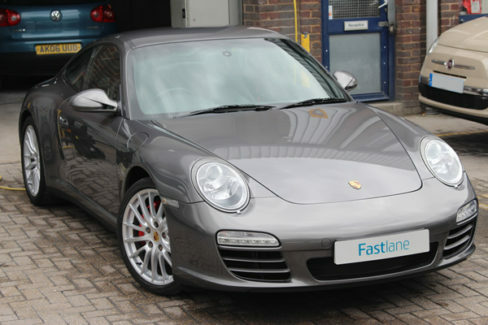 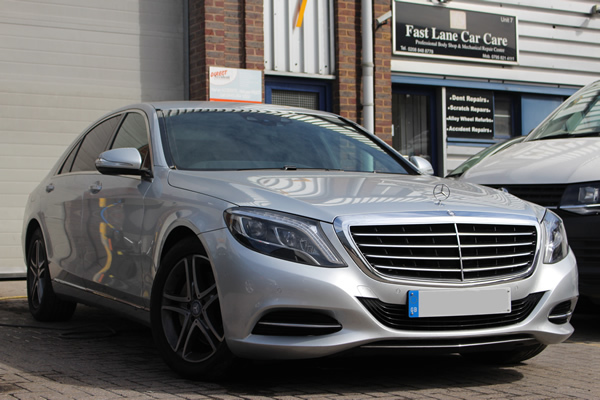 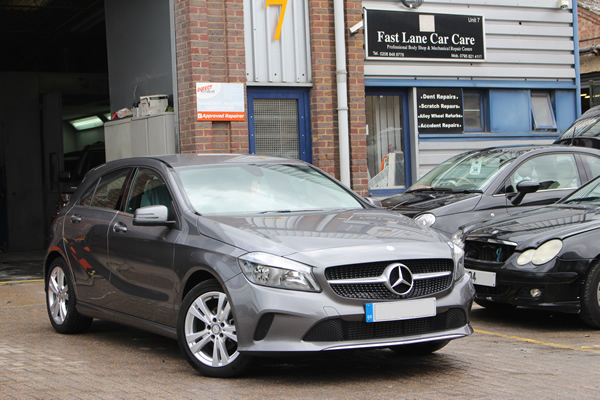 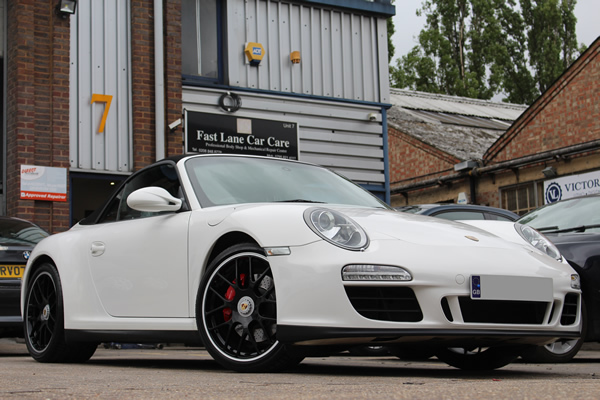 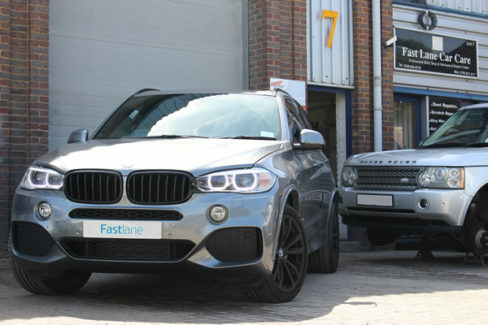 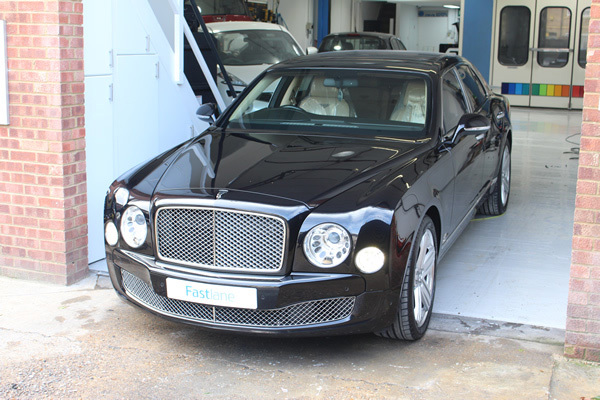 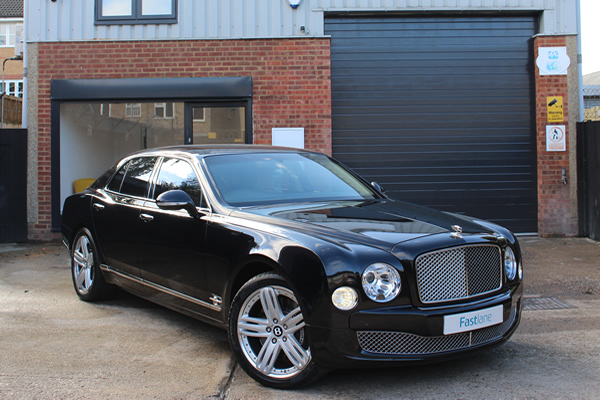 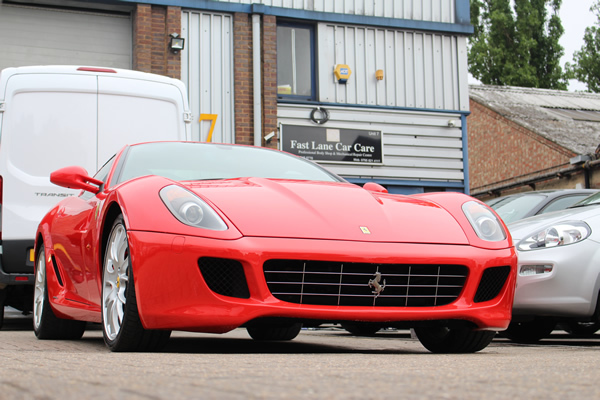 Fastlane is unlike any other accident repair centre. 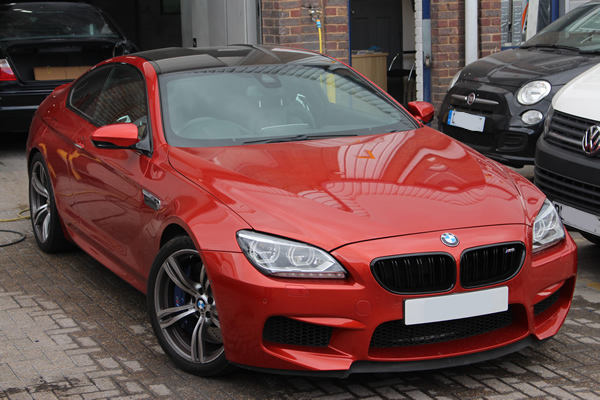 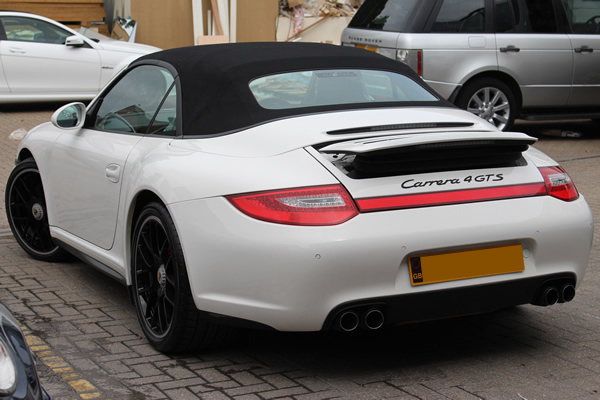 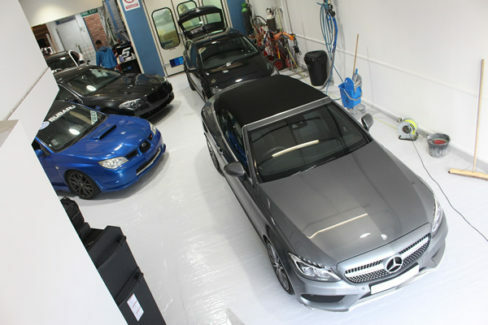 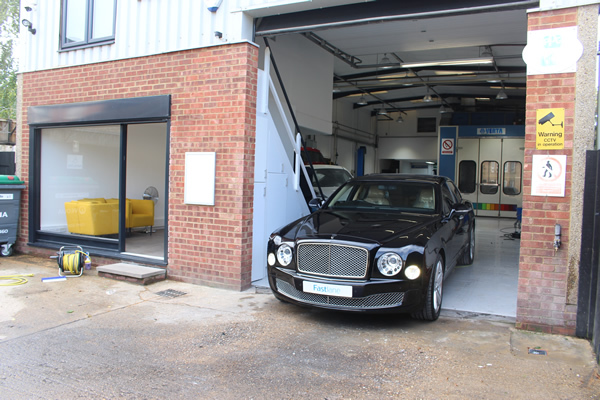 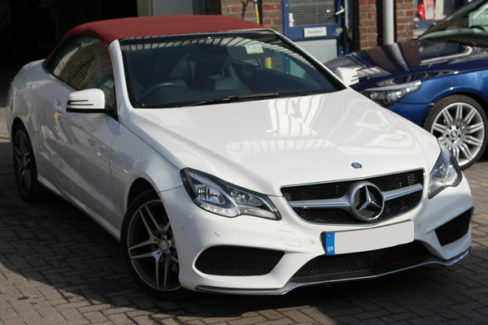 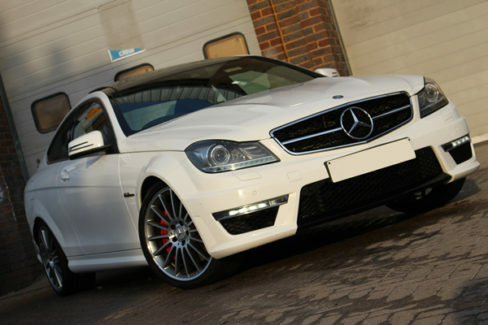 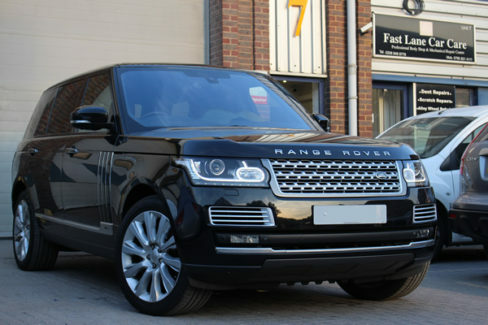 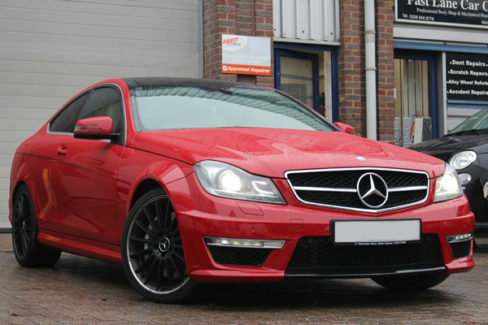 We provide a full body shop repair service from our fully equipped bodyshop where the latest trade technology is used. 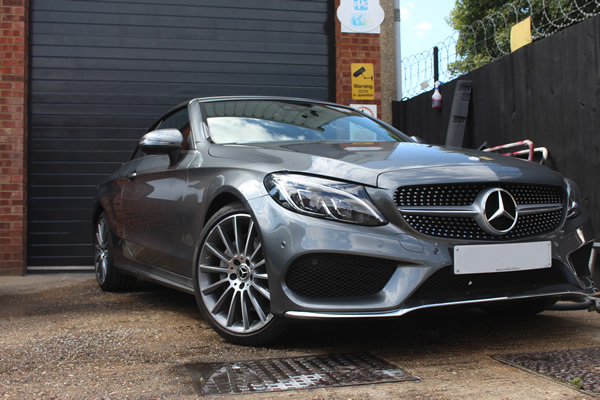 Our technology brings you perfect paint finishes with the guarantee of exact colour matching and high quality repair work. 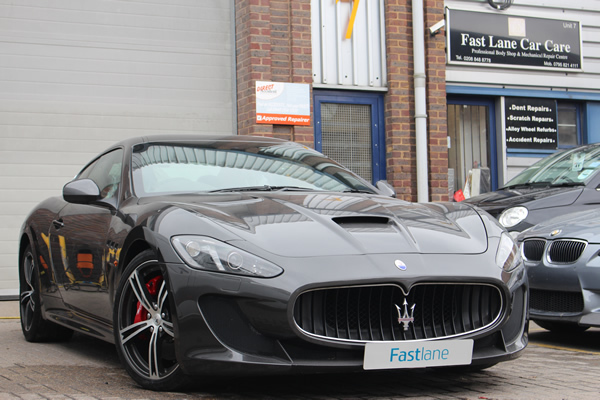 © 2018 Fastlane Car Care. All Rights Reserved.